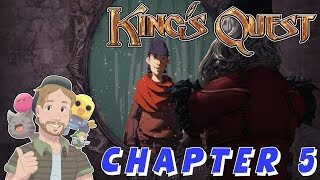 In his latest adventure, King Graham tells of his final battle with the Goblin Sorcerer Manannan and his final adventure. 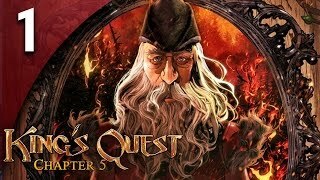 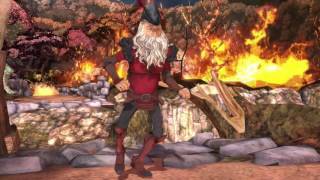 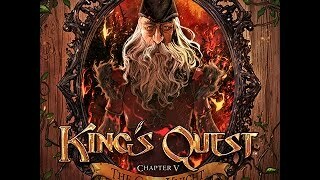 Let's play King's Quest (2015) on the PC! 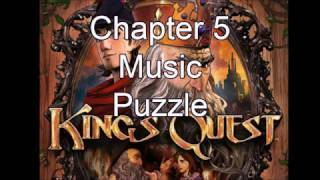 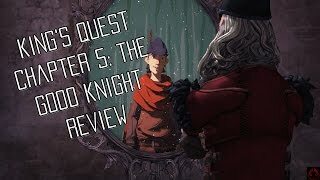 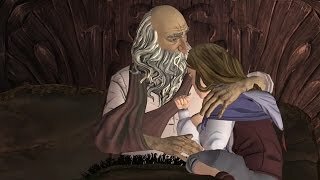 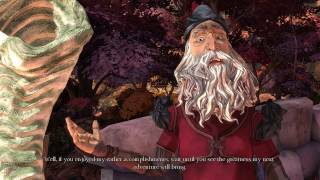 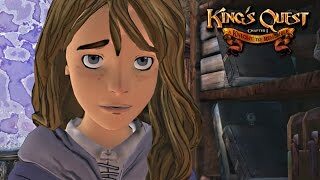 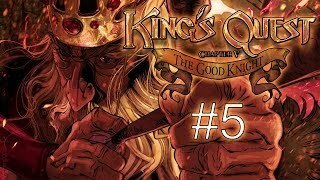 In part 1 of chapter 5/episode 5 of this blind let's play of King's Quest, King Graham begins his last story to Gwendolyn. 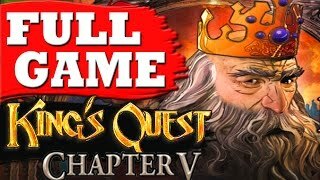 R.I.P King Graham, You'll Always Be Remembered. 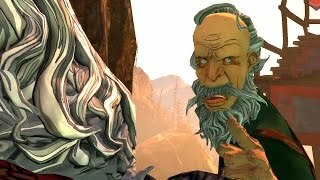 Volume's a bit low might want to turn up the speakers. 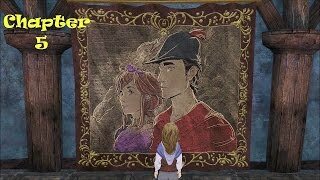 Wenti's Song -0.30 Acorn's Song - 2.00 Whisper's Song - 4:16.